NEWS: UPDATE - IT’S ON! 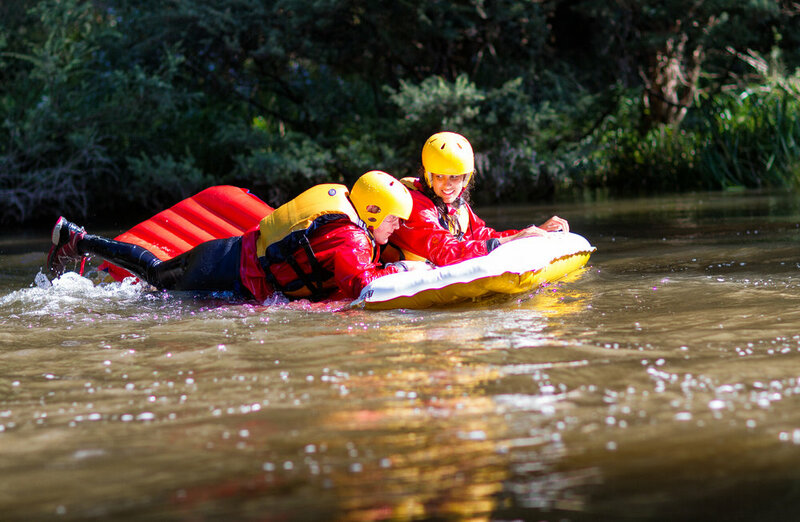 AFTER CONSULTING WITH PARKS VICTORIA, DELWP & CFA REGARDS RECENT BUSHFIRE ACTIVITY, WE HAVE BEEN GIVEN THE ALL CLEAR TO SAFELY CONDUCT WARBURTON TRAIL FEST WITH MINIMAL CHANGES TO THE RUN ROSTER. THE ONLY CHANGE IS TO THE 25KM REDWOODS RUN, WHICH WILL NOW RUN IN THE OPPOSITE DIRECTION AND BE CALLED THE DON VALLEY DOOZIE! More details to come and EVENT PROGRAM will be released ASAP on THURSDAY. APOLOGIES FOR THE DELAY. YOU. A TRAIL. A RIVER. A FILM. A SEMINAR. MUSE. 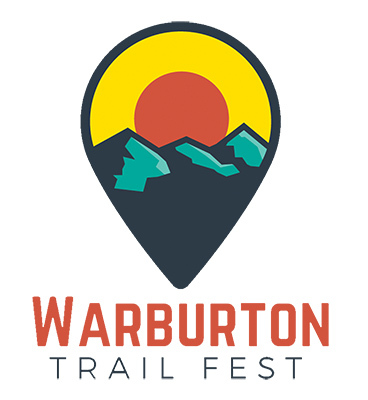 Check the master Google map below to see which trails around Warburton Valley we explore at Warburton Trail Fest! Click the icon far left in the header bar to pull out the menu and you can click a route to isolate them on map. Click on the button below for run descriptors and stats. Sign up with your email address to receive news and updates about this and other Tour de Trails events and trail run holidays. We respect your privacy. Your details will never be passed on to any third party. We will only contact you infrequently regarding TdT-related events and tours.